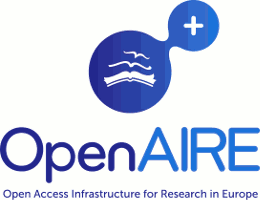 The opening of research data is – next to the open publishing of scientific papers – a central aspect of Open Science. 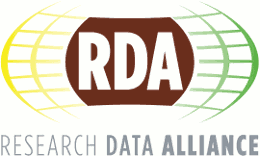 Research data is recognized as one of the key outputs of the scientific process. Properly managed data is a valuable resource for scientists, who can then freely use, re-use and combine it. Open data benefit the society as a whole, enabling novel forms of scientific inquiry and non-scientific data usage, facilitating engagement in citizen science, and accelerating economical development. The conference will take place in Warsaw, Poland, on May 28–29, 2015. 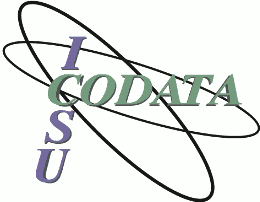 It is organized by the Open Science Platform — an initiative of the Interdisciplinary Centre for Mathematical and Computational Modelling at the University of Warsaw.